So Why is "Our" Government Lying? A History of Transnational Banksters. Joe Vialls Investigations (Beware of Lyndon LaRuse & Pat Buchanan). A War For "Jewish" Supremacy? 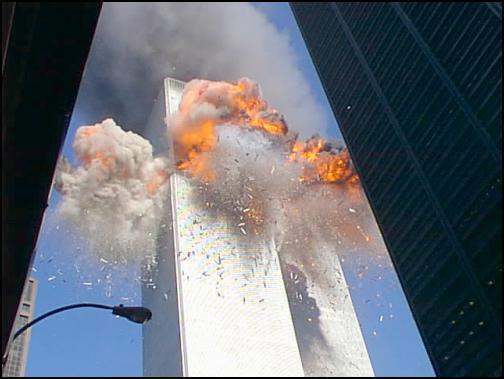 The WTC Demolition & The So-Called "War on Terrorism". PROMOTING Anti-Semitism, Bigotry & Extremism Since 1913. Israeli Spying in the Americas. The Overthrow of the American Republic. Exposing the So-Called "War on Terrorism". October Surprise - Gary Sick. October Surprise - Barbara Honegger. Manipulated by the Mossad, MI6 & World Banksters. Piercing the Fog of Lies. Why Did the Wrong Tower Fall First? Is This How the WTC was Demolished? Where are the "Islamic Terrorists"? More News That's "Unfit to Print". ADL Found Guilty of Spying. Submit a Tip to "Our" Government! FBI Tips & Public Leads. A Wakeup Call For Non-Violent Public Action. Who Wants This War & Why? Gilbert Blythe Explains the Obvious.